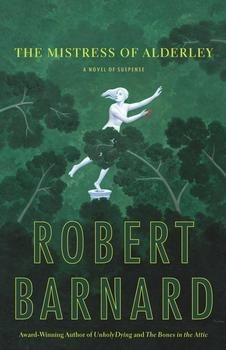 VJ Books Presents Author Robert Barnard! 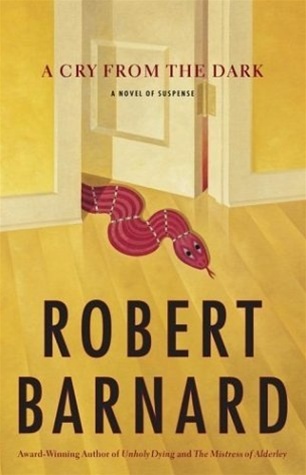 Robert Barnard (November 23 ,1936 - September 19, 2013) was an English crime writer, critic and lecturer. He was born in Essex (England) and was educated at Balliol College in Oxford. He had a distinguished career as an academic before he became a full-time writer. He was a writer of great versatility, from the light and satirical to the more psychological. Under the name of Bernard Bastable he also wrote novels featuring Mozart as a detective, and is the author of many short stories. He created several detectives, including Perry Trethowan and Charlie Peace. He regarded Agatha Christie as his ideal crime writer and published an appreciation of her work, A TALENT TO DECEIVE, as well as books on Dickens, a history of English literature and nearly thirty mysteries. His first crime novel, A Little Local Murder, was published in 1976. 1995 NY: Scribner First edition, first printing, new/unread in flawless dust jacket. Author Signed Hardcover Book 1995 NY: Scribner First edition, first printing, new/unread in flawless dust jacket. Each dust jacket is protected in an acid-free archival quality acetate cover. Author Signed Hardcover Book 1986 NY: Scribner First edition, first printing, mint, new/unread in a flawless dust jacket, signed by the author. Each dust jacket is protected in an acid-free archival quality acetate cover. 2002 NY: Scribner Advance reading copy, mint, new/unread in pictorial wraps. 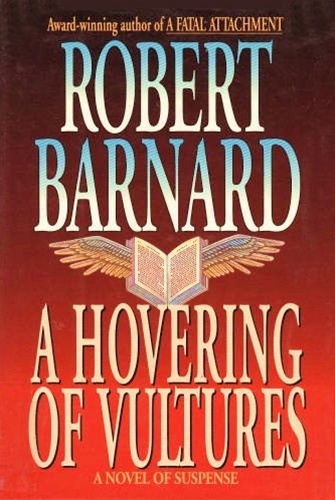 1987 NY: Scribner First edition, first printing, new/unread in flawless dust jacket. 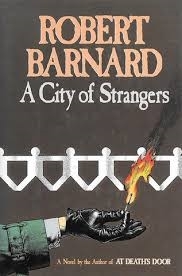 1990 NY: Scribner First edition, first printing, fine in a fine dust jacket. First Edition Hardcover Book 1990 NY: Scribner First edition, first printing, new/unread in flawless dust jacket. Each dust jacket is protected in an acid-free archival quality acetate cover. Author Signed Hardcover Book 2004 NY: Scribner First edition, first printing, mint, new/unread in a flawless dust jacket, signed by the author. Each dust jacket is protected in an acid-free archival quality acetate cover. ARC Book. 2006 NY: Scribner Advance reading copy, mint, new/unread in pictorial wraps. Author Signed Hardcover Book May 2007 NY: Scribner First edition, first printing, fine in a fine dust jacket, signed by the author, remainder marked. Each dust jacket is protected in an acid-free archival quality acetate cover. First Edition Hardcover Book 2007 NY: Scribner First edition, first printing, fine in a fine dust jacket, signed by the author. Each dust jacket is protected in an acid-free archival quality acetate cover. Author Signed Hardcover Book 1992 NY: Simon & Schuster First edition, first printing, mint, new/unread in a flawless dust jacket, signed by the author. Each dust jacket is protected in an acid-free archival quality acetate cover. 2005 NY: Scribner Advance reading copy, mint, new/unread in pictorial wraps. Author Signed Hardcover Book 2004 NY: Scribner First edition, first printing, new/unread in flawless dust jacket. Each dust jacket is protected in an acid-free archival quality acetate cover. 1996 NY: Scribner Advance reading copy, mint, new/unread in pictorial wraps. 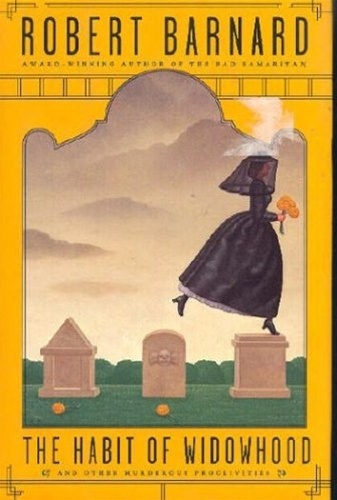 1996 NY: Scribner First edition, first printing, new/unread in flawless dust jacket. Advance Reading Copy. 2009 NY: Scribner Advance reading copy, mint, new/unread in pictorial wraps. Author Signed Hardcover Book 2003 NY: Scribner First edition, first printing, fine in a fine dust jacket, signed by the author, remainder marked. Each dust jacket is protected in an acid-free archival quality acetate cover. 1997 NY: Scribner Advance reading copy, mint, new/unread in pictorial wraps. ARC Book. 2010 NY: Scribner Advance reading copy, mint, new/unread in pictorial wraps.